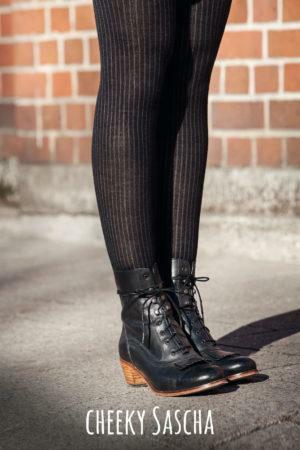 all products, Knitted Tights, Tights Supersofte Paola Black €32,00 inkl. 19% MwSt. 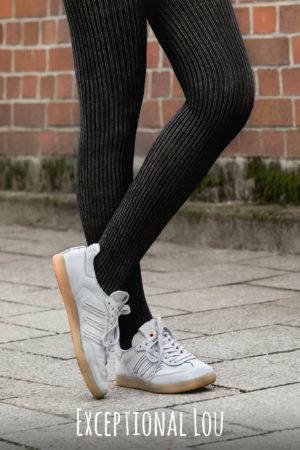 all products, Knitted Tights, Tights Supersofte Paola bordeaux €32,00 inkl. 19% MwSt.